There’s nothing quite like enjoying an active lifestyle. Whether running, football or other athletic activities keep you active, it’s important that you take into consideration the potential for injuries to your mouth and to your teeth. 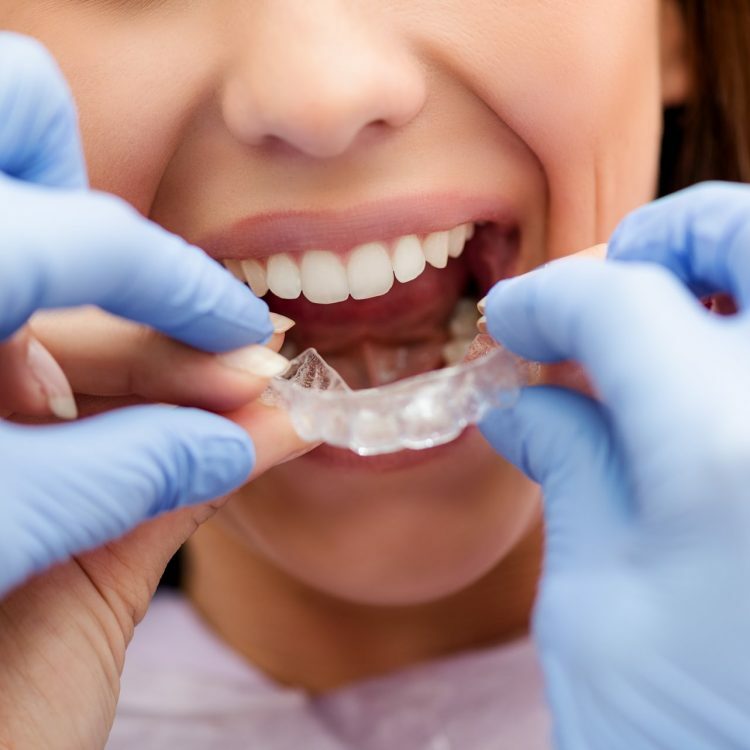 A mouth guard or gum shield, designed to be worn by those who lead an active lifestyle, can offer a level of protection for teeth, gums and other soft tissues in the mouth. This is particularly important for those who have traditional braces. A gum shield, or mouth guard, is a flexible dental appliance that is worn during recreational and sporting activities in effort to protect the teeth from any trauma that they may otherwise sustain. Night guards are another type of protective mouth guard that can help with teeth grinding. These guards are slipped over the teeth right before sleep and worn through the night. Teeth grinding can lead to excessive wear on teeth and can also lead to damage and decay. What are gum shields used to protect? A gum shield can help to protect the whole mouth from a number of serious injuries that could be sustained during some sporting and recreational activities. Some of these injuries could include broken teeth, fractures in the jaw and even neck injuries. 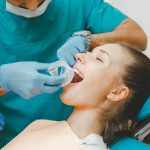 A cracked, chips or fractured tooth could quickly lead to high levels of pain, rapidly increasing decay and even the potential for total tooth loss. When a sports mouth guard is in place it can help to avoid those painful and jarring situations where the lower jaw is pushed with force into the upper jaw. These mouth guards can also prove to be effective at keeping the soft tissue in the mouth, like the cheeks and lips, away from the teeth. This can help to prevent serious bruising and lacerations that may otherwise occur. Those who have fixed metal or ceramic braces are particularly at high risk for this sort of soft tissue injury and damage. Mouth night guards will protect your teeth against the grinding some people are prone to do in their sleep. Grinding can lead to cracks in previously healthy teeth and can also lead to jaw pain. What are the options for mouth guards? There are typically two options for gum shields. 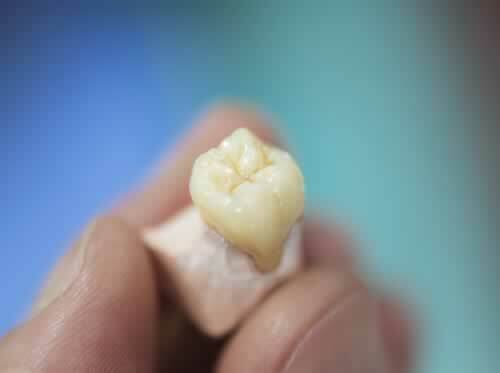 The first is a mouth-formed gum shield that will be formed by making an impression of the teeth. The impression material molds to the teeth and sets. This guard can now offer a degree of protection for those who are engaging in those highly active recreational activities. While these mouth guard kits are often available for home use, many complain that this type of gum shield doesn’t offer the right fit. 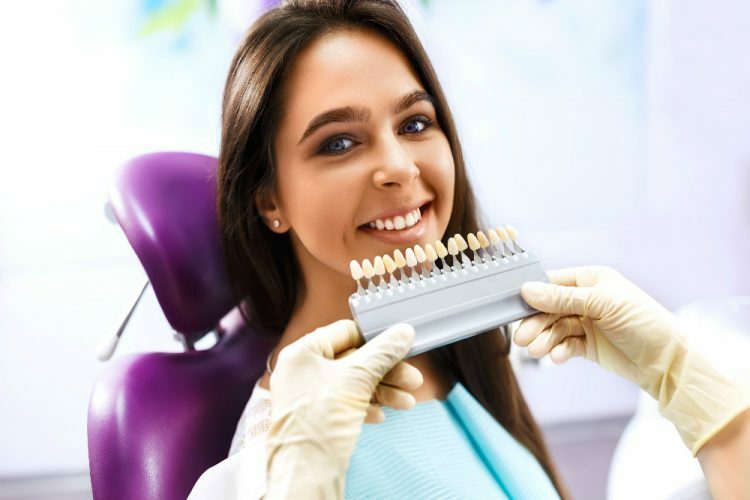 A sports mouth guard that is custom-made by your dentist will offer the best in protection.
. An impression is made of your teeth and is then sent off to the laboratory in order to be made. Once the gum shield has been made it can be worn whenever it is needed. This type of protective mouth guard offers the best protection and fit. How do I get fitted for a mouth guard? 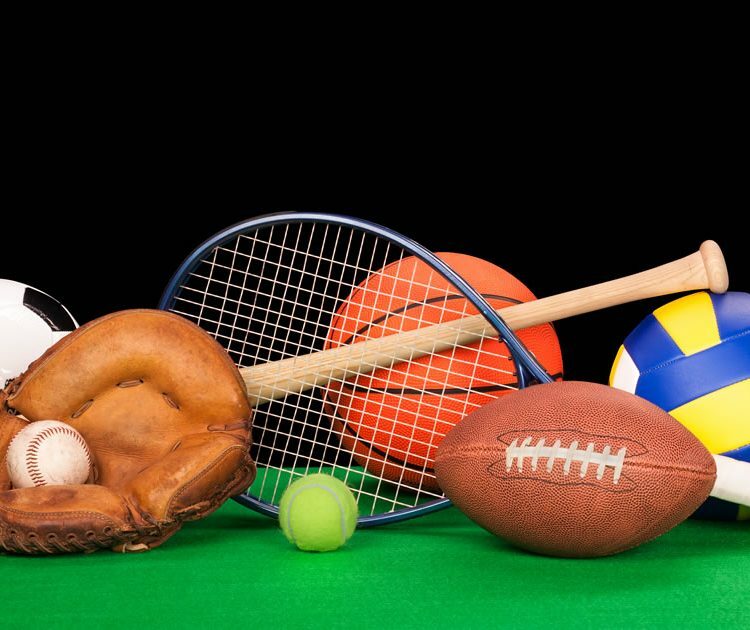 Visit with your dentist and discuss your desire to protect your teeth and mouth from damage that may otherwise be sustained during those athletic activities that you love so much. 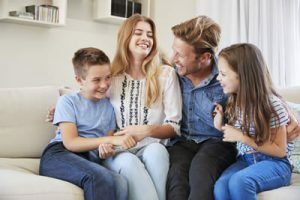 While some may benefit from a mouth-formed gum shield, there is no better way to get a comfortable proper fit that allowing your dentist to custom-fit a mouth guard for you. This is particularly true if you have fitted metal or ceramic braces. 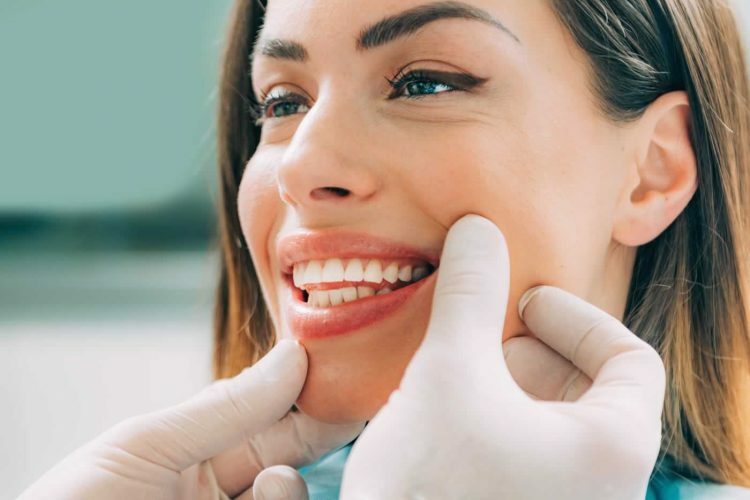 Even a small injury to the mouth can lead to lacerations on the insides of the cheeks and lips, and can do serious damage to the braces themselves. 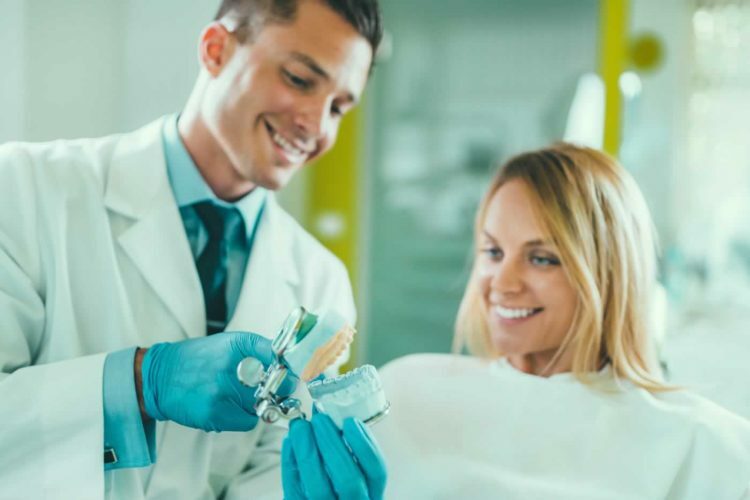 Whether you’re looking for protection during physical activity or looking for a night mouth guard to help protect against teeth grinding, you’ll find that your dentist has the right solution to meet your needs. What are the advantages and disadvantages to mouth guards? There are very few disadvantages to mouth guards. They offer much-needed protection for your teeth, inside cheeks and lips. 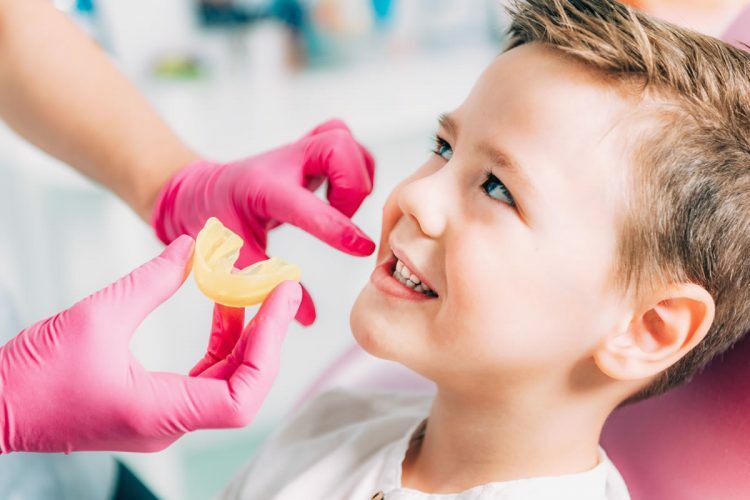 If you take part in any activities where there is risk of sustaining a blow to the face or making contact with a hard surface then you should consider the importance of a mouth guard. What is the cost for a gum shield? 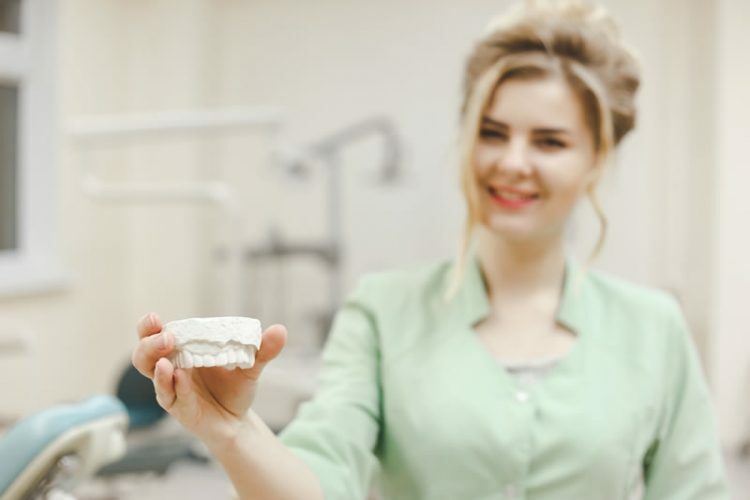 At Crown Dental we have years of great experience working with patients who can benefit from gum shields. 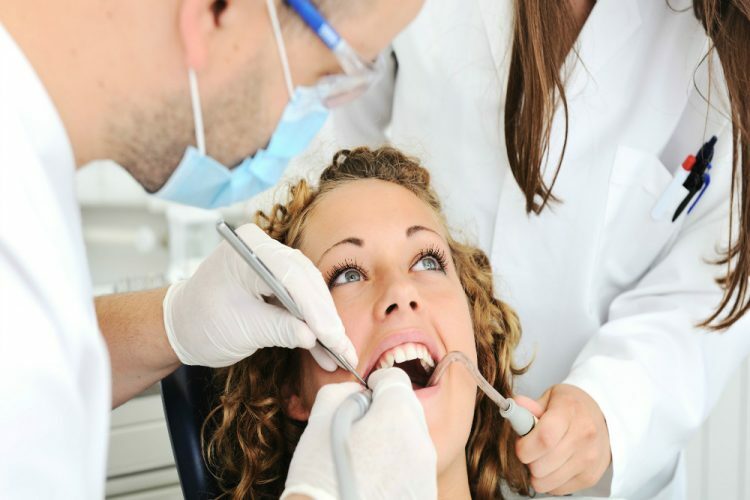 We offer competitive prices at our clinic, along with the wide range of dental treatments that Dublin dental patients are in need of. See our prices below or call the clinic to learn more about what we can offer you. Are you ready to learn more about how gum shields can benefit you? Book an appointment online or call our clinic at (01) 490 4656.